This beautifully designed daily devotional helps readers focus on what’s important, rather than getting caught up in the endless cycle of worry, stress, and panic that characterizes the busy lives of today’s families. Every page offers an inspirational quote, a Scripture verse, and a suggestion for blocking out the noise and remembering that Jesus is the only one who satisfies. No amount of striving for perfection will get us closer to who God wants us to be. Sometimes we just need to hear Him reminding us, “Be still and know that I am God” (Psalm 46:10). Whether it’s seeing God in nature or spending more time with family, this daily companion will offer plenty of ways to sweep out the clutter and make room in your heart for what truly matters. Those who are tired of chasing perfection only to come up empty will appreciate this down-to-earth guide for finding our joy in Jesus and being grateful fo life’s simple blessings. 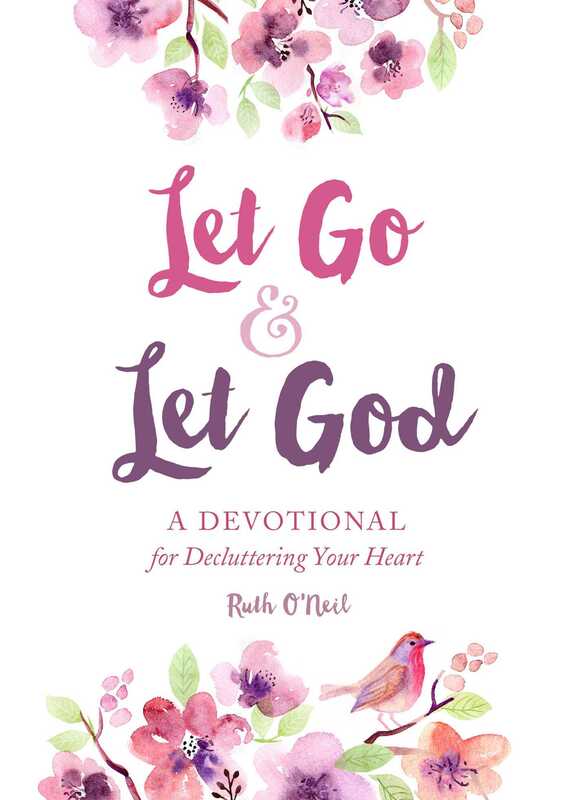 Filled with inspiration, Let Go and Let God helps readers enrich their life with a renewed focus on faith.